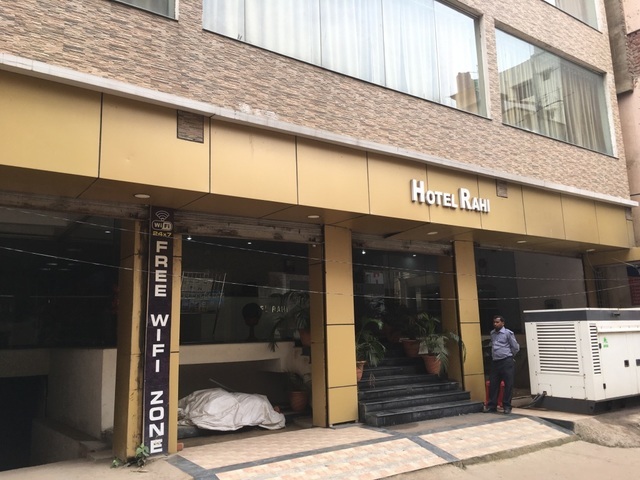 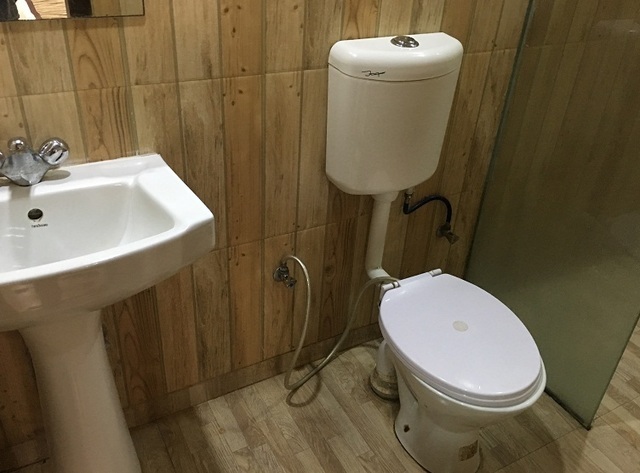 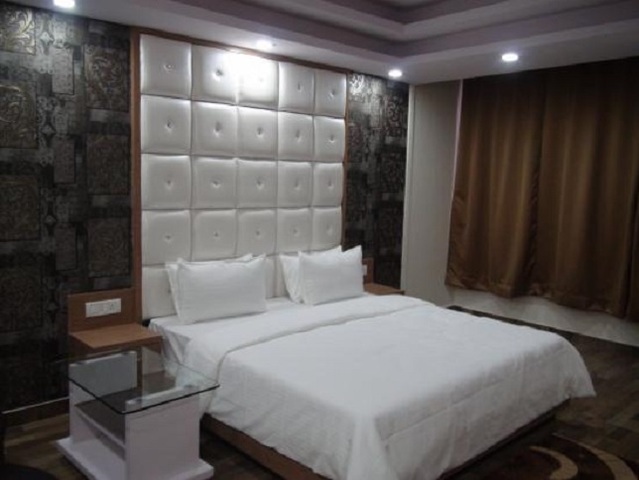 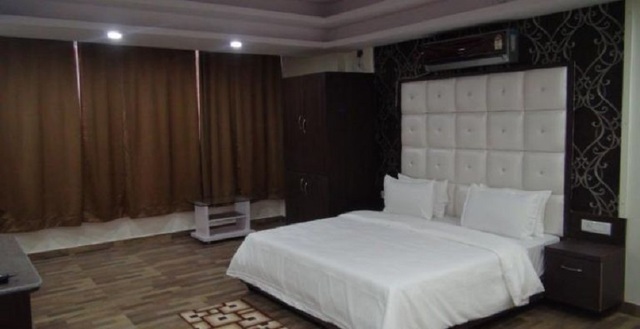 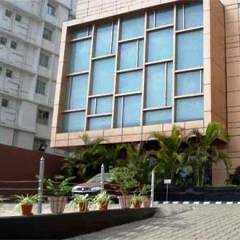 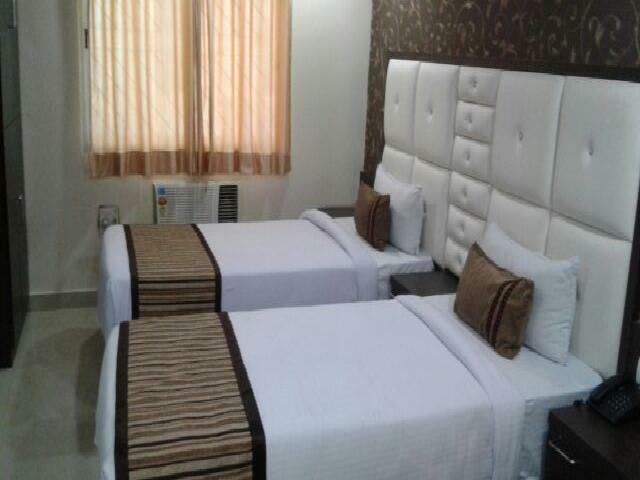 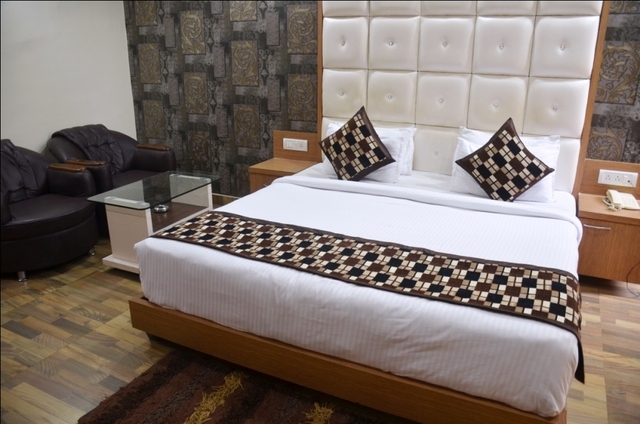 Welcome to our beautiful Hotel in Ranchi .Experience luxury and highest level of comfort with our unmatched service at our hotel, located at station road near over bridge. 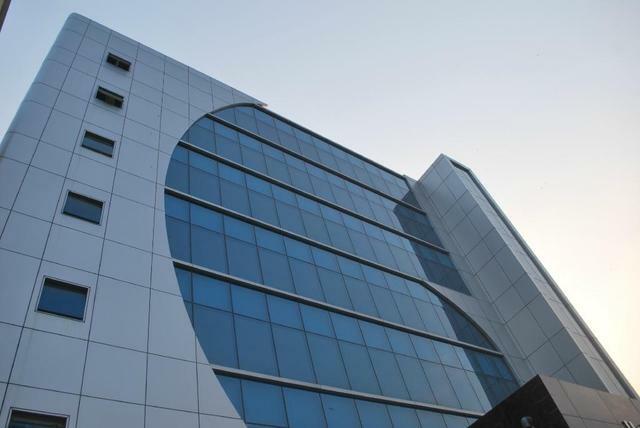 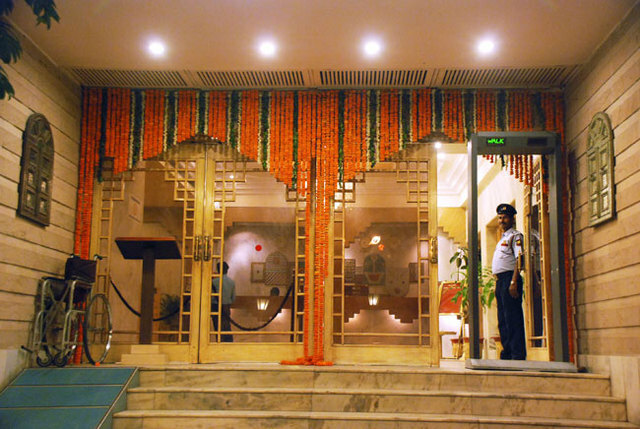 Our team makes every effort to ensure your stay is comfortable and enjoyable - from your arrival at our hotel with a personal parking service to the modern hotel features of our beautiful hotel and additional services such as complimentary Internet access,business center and a fine dine in restaurant. 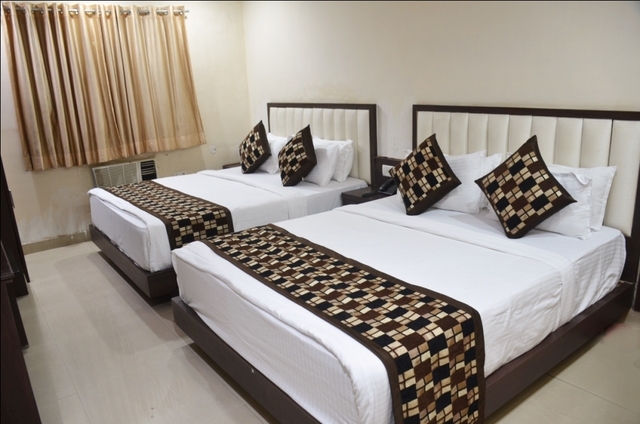 We are at the heart of the city with Ranchi Railway Station just 200m away. 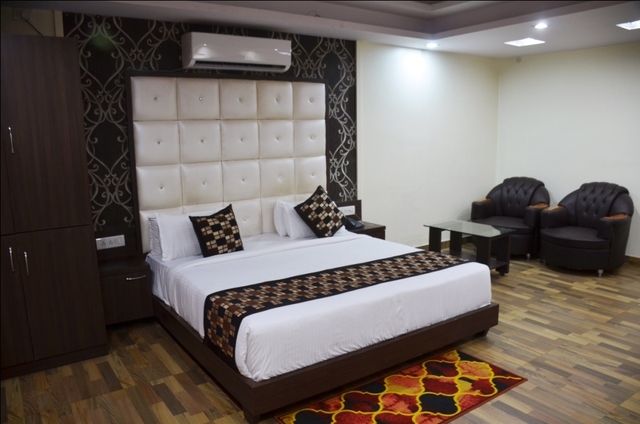 Birsa Munda Airport at a distance of 5 Km, Jharkhand High Court 1.8Km, Big Bazar at just 0.5 Km and Government Bus Depot at just 150 m from our Hotel. 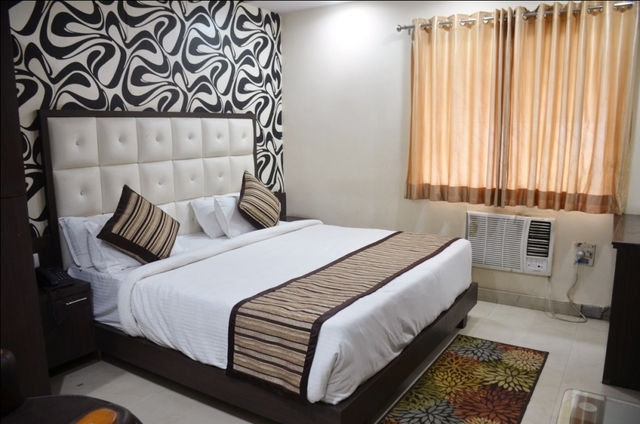 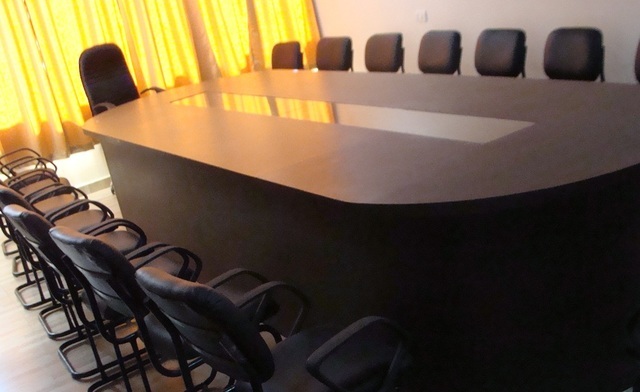 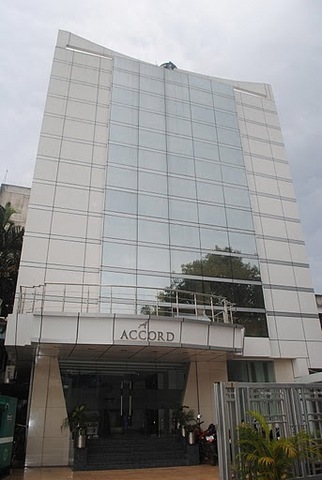 Our location makes our Hotel best suited for people who comes for business or as a traveler. 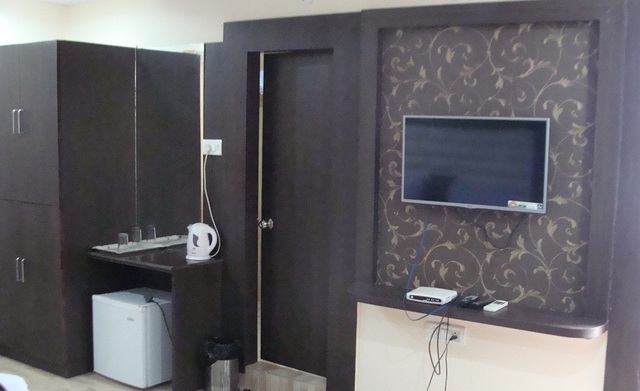 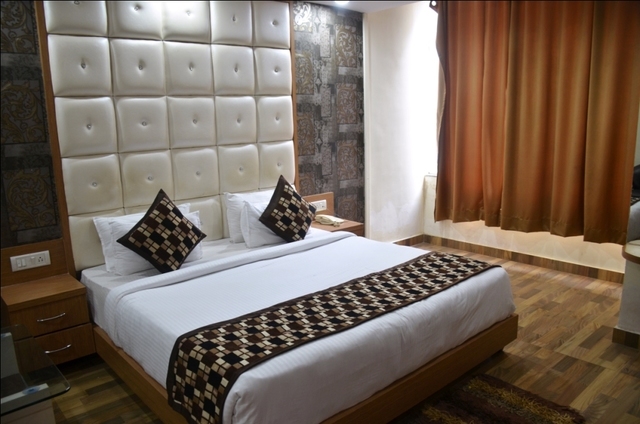 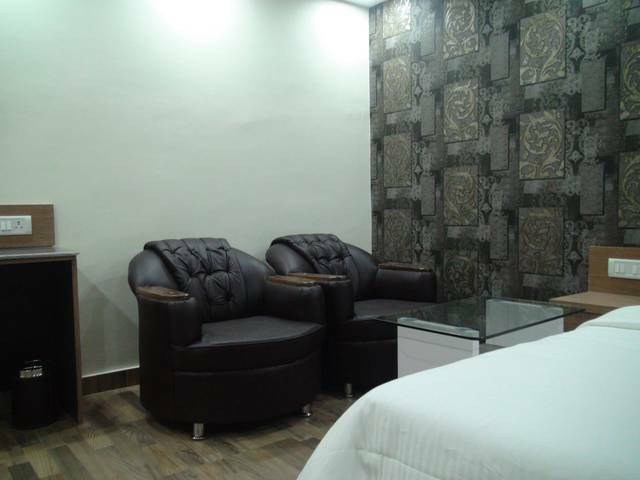 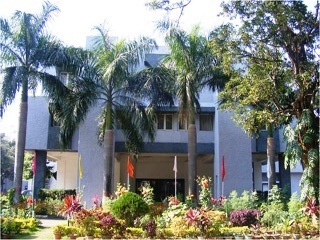 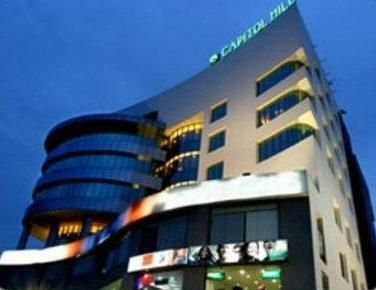 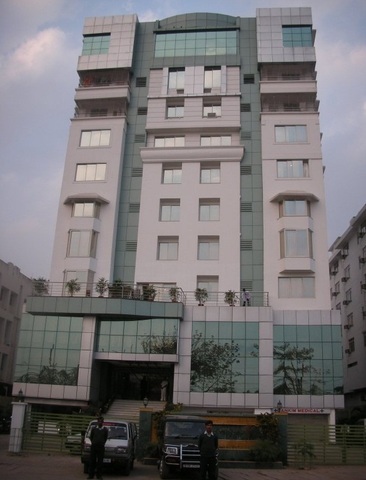 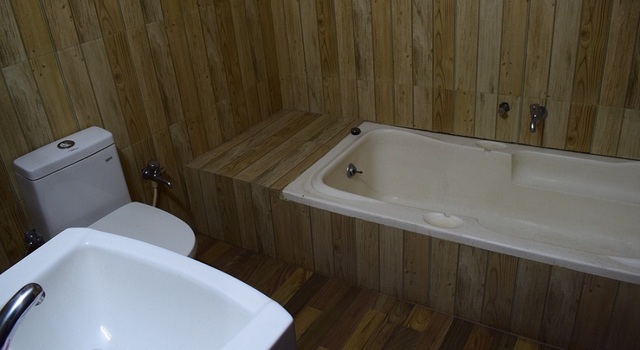 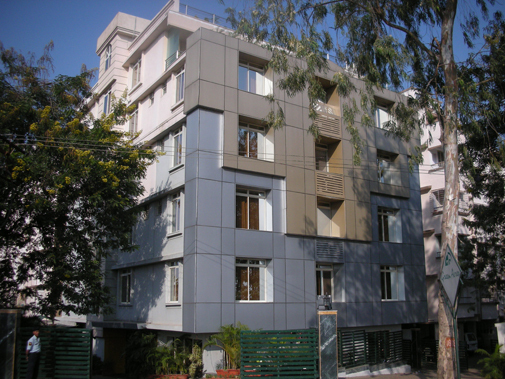 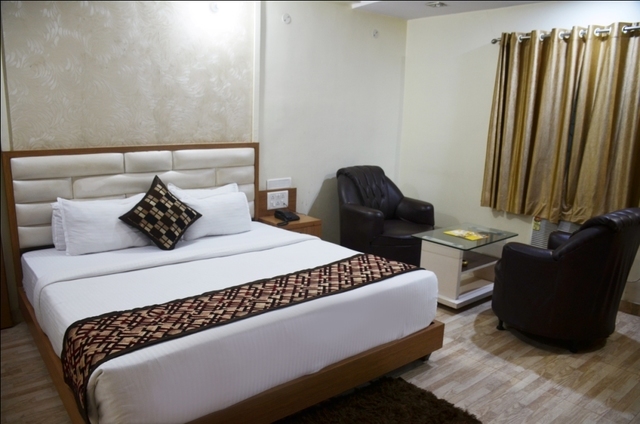 Experience a stay at our Hotel and you will always choose us every time you visit Ranchi. 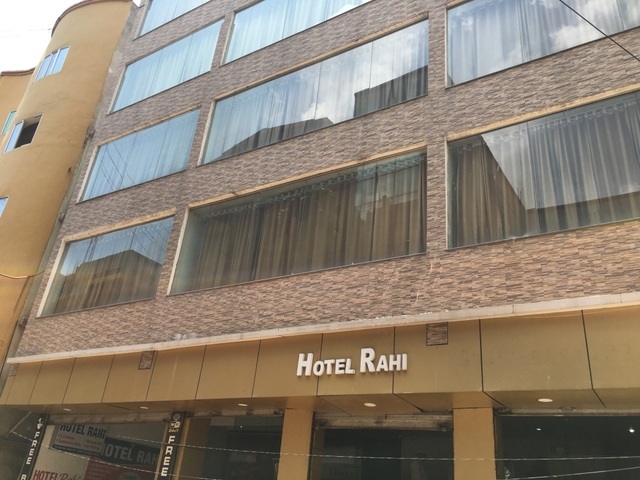 Hotel Rahi accepts only cash payments at the property.